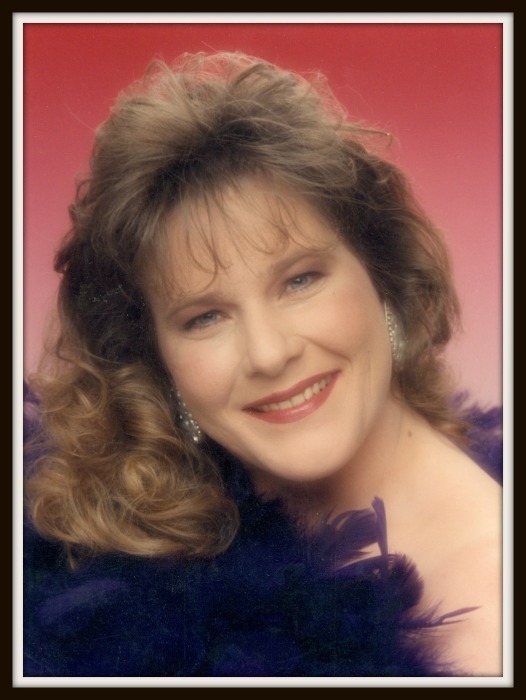 Sheila McDowell, age 58, of Cabot, AR, formerly of Hart County passed away Sunday, March 31, 2019, at her home after a long battle with cancer. She was the loving wife of Ed McDowell for over 35 years and a devoted mother. Sheila was a member of the Marshall Road Southern Baptist Church in Jacksonville, AR. Sheila was preceded in death by her parents, Frank Meredith and Naomi Lyons Meredith; two sisters, Patti Jones and Susan Hawkins; and one brother, Jackie Meredith. The family will receive friends from 5:00 to 8:00 p.m. CT, Wednesday, April 3, 2019, and from 9:00 a.m. to 1:00 p.m. CT on Thursday, April 4, 2019, at Brooks Funeral Home, Munfordville. The funeral service will be Thursday at 1:00 p.m. CT at Brooks Funeral Home, with Bro. Randall Kessinger officiating. Interment will follow at the Meredith Family Cemetery, Cub Run, KY.